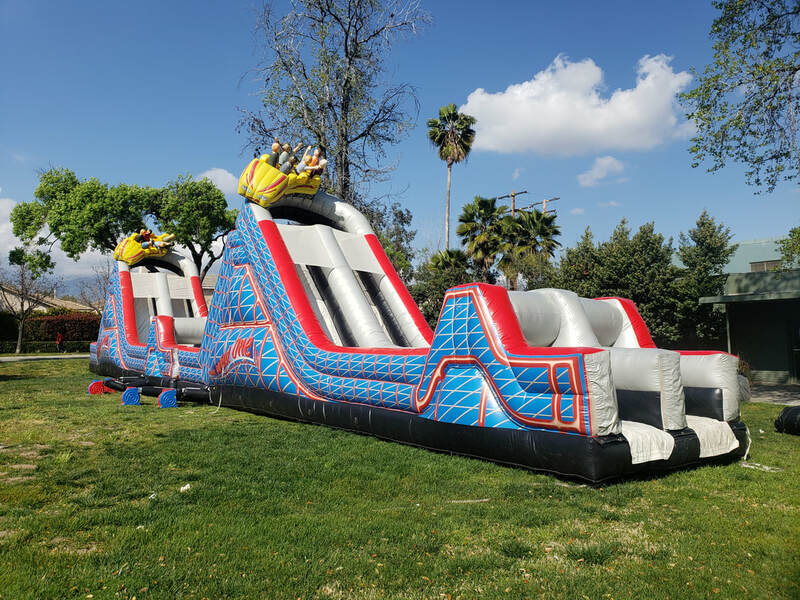 Roller Coaster - Interact Event Productions - Corporate Event Planning at Wholesale Prices! 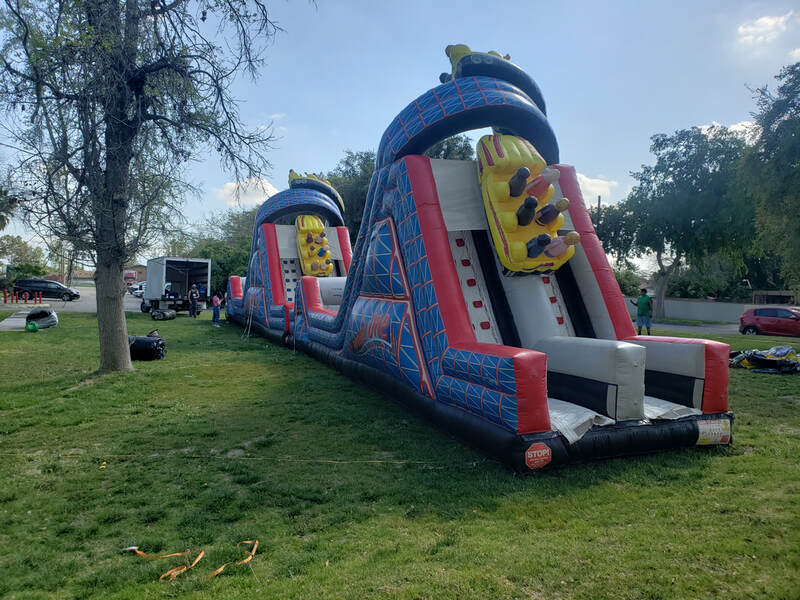 The Wild One Roller Coaster Inflatable Obstacle Course! 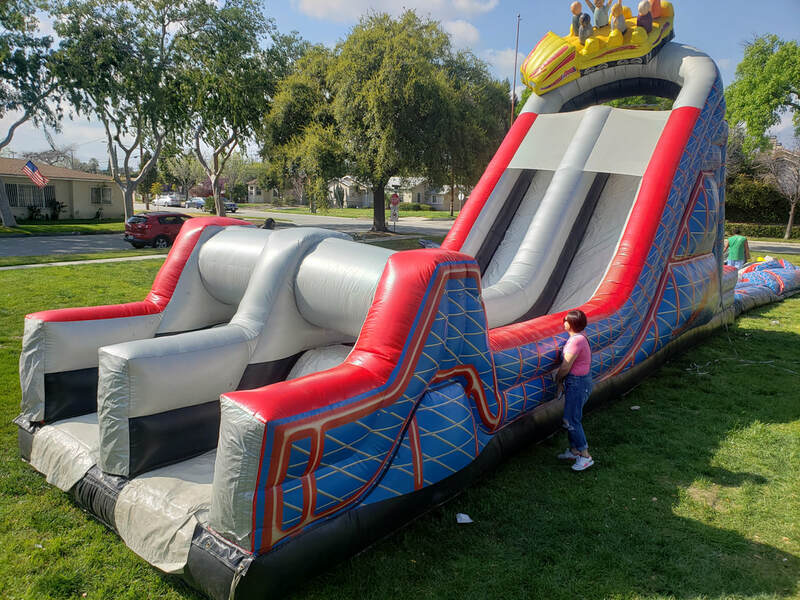 ​This inflatable features climbing walls, squeeze plays, tackle dummies and slides. 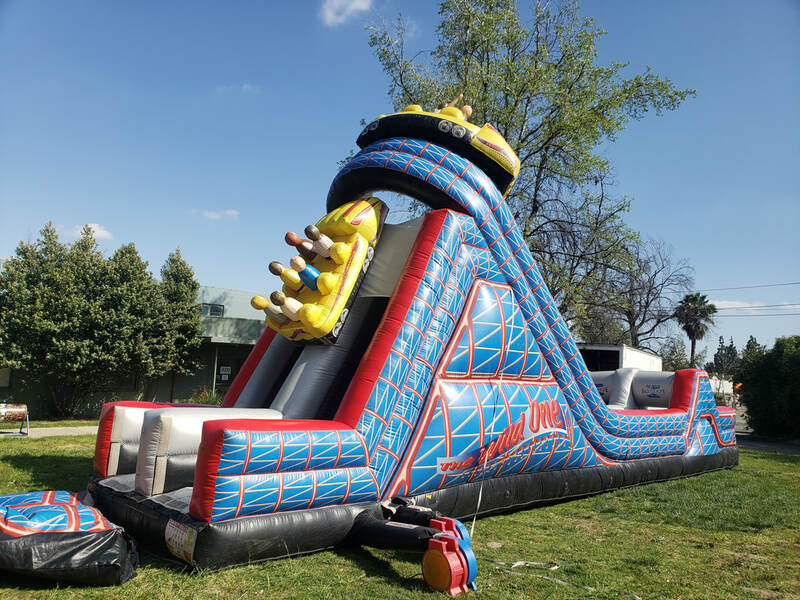 This is one of our best pieces to bring to corporate events, company picnics and school fun fairs. Adults and kid love the entertainment that this roller coaster offers.